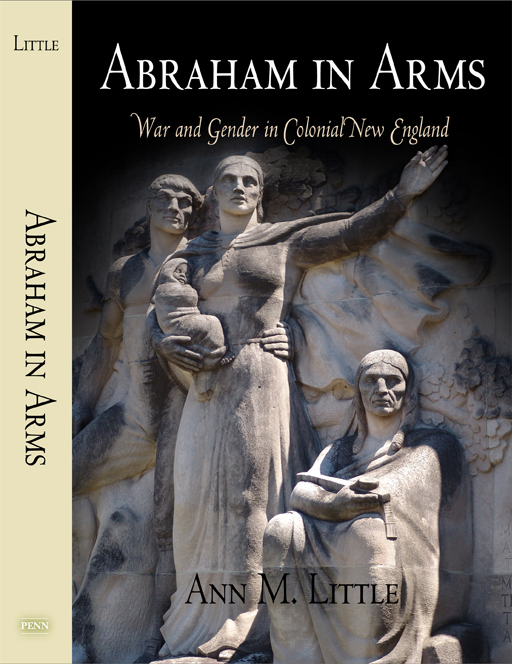 A review of Abraham in Arms by Sarah Purcell appeared in the December, 2007 American Historical Review, which seems (remarkably) to be available to non-subscribers. (Let me know if the links don’t work for you.) It’s an excellent review that captures the complexities of the argument and evidence (if Historiann may say so herself), although Sarah offers some opinions as to where I might have done something differently or read the evidence another way. But that’s all fair game in a book review. The Journal of American History review of A in A by Matthew Ward (sorry–link for subscribers only) was a rave, so Historiann is satisfied with the judgment of the two biggest journals.